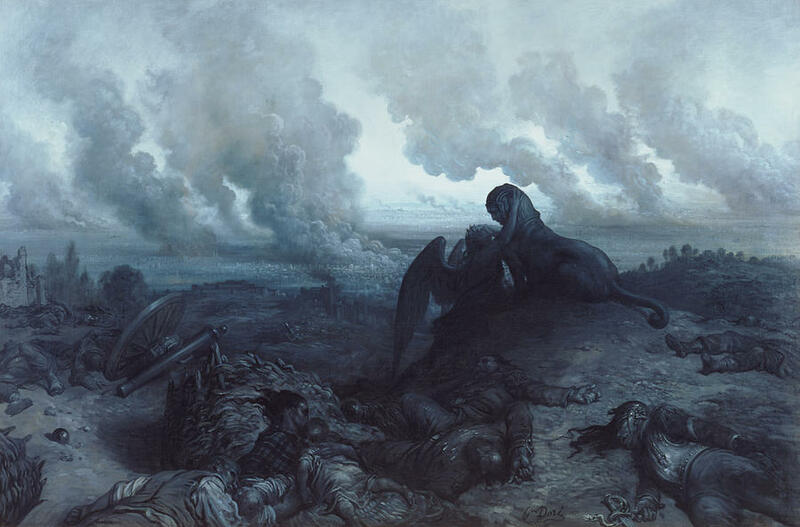 Known for being a troublemaker, 19th century French-born painter, Gustave Dore was a bit of a dark horse among his peers. Exceptionally creative at a young age, Gustave often found himself with too much time on his hands, turning to mischief and pranks to keep him occupied. The one thing that seemed to keep him busy and out of trouble was his devotion to his art. At the age of 11 he started sculpting in cement and by 15 he was creating caricature drawings far better than artists twice his age. Without any formal training, the self-taught artist enjoyed an affluent lifestyle and reaped the rewards of his commercial success. Many of his most famous masterpieces focus on edgy topics and lack color, which actually look pretty amazing on all over print apparel, in our humble opinion. That’s why we couldn’t resist devoting an entire collection to this fascinating Frenchman and the works he created during the Romanticism art movement. Here are a few interesting facts about the French painter to make your shopping experience that much more visceral. 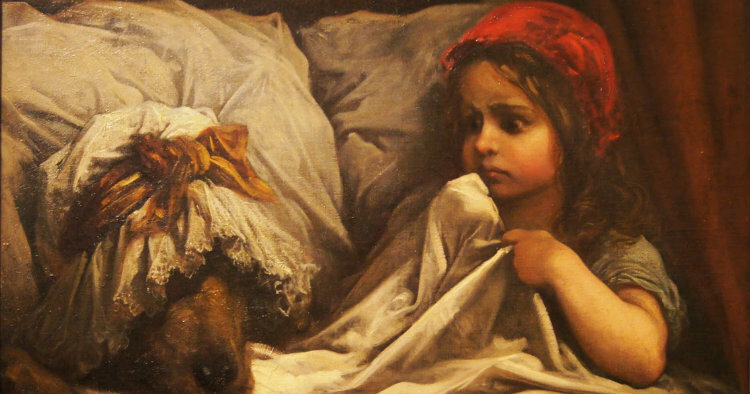 Who knew 19th century French painters were just like us? As a young teen, Gustave saw an illustrated edition of the labors of Hercules, but because he knew the stories so well, he was completely appalled by the illustrations in the book. He believed he could do better and faked sickness so his dad would let him stay in bed. Once left alone, he drew six pictures in 2 hours. Kinda makes the rest of us seem a bit pathetic spending all those “sick days” eating Pop Tarts and watching Saved By the Bell reruns all day. Although he had already been doing some serious art for almost 5 years, Gustave was still very young when he got his first job – and it wasn’t babysitting or lifeguarding at the local pool. It was big time! He brought his six Hercules pictures to the director at the French paper Le Journal pour rire. Hired immediately, his talent scored him a job as a caricature artist. He then later went on to make text comics like Les Travaux d’Hercule. From there he began to accept commissions for depicting scenes in books by Cervantes, Rabelais, Balzac, Milton, and Dante. Gustave had no formal art training. He originally attended a school called Lycee Charlemagne, but quickly dropped out when it became obvious to him that he knew more than his teachers. It became clear to everyone else and his salary was doubled, which gave him the opportunity to focus on his art full-time. He must have been really good to pull that off because, let’s be honest, what 15 year old doesn’t think they know more than their teachers? After being asked to illustrate the works of Lord Byron, Gustave was commissioned by British publishers for several other illustrations – including a new Bible. Hey, it’s a good gig if you can get it! Despite disapproval at the start of the project, many naysayers ended up loving the illustrations such as Daniel in the Den of Lions, The Dove Sent Forth From the Ark, Jesus Blessing the Children and many more. They were very well received. 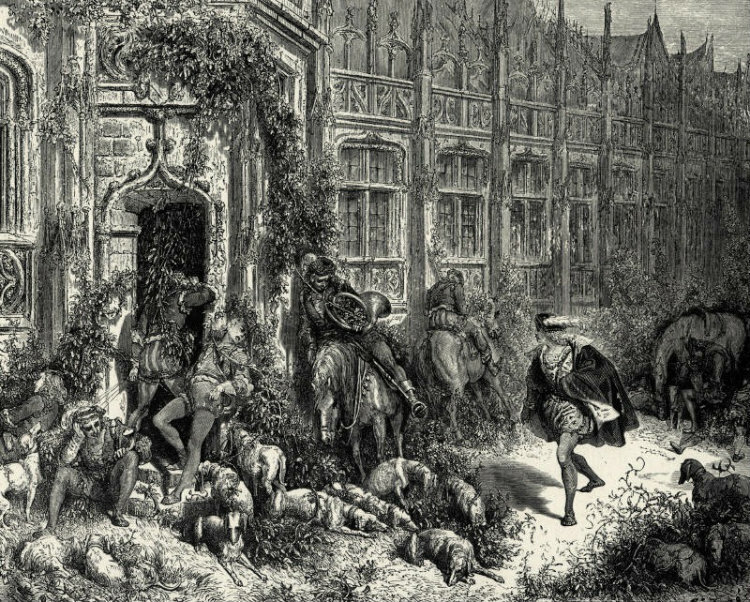 Most of Gustave’s religious paintings ended up in his own gallery – Dore Gallery in London. His works were way ahead of their time specifically in prefiguring peplum or “sword and sandal” scenes that were only made popular later in cinematography. It’s as if the dude was born 30 years too early. This guy was in no way afraid of the dark and if his illustrations were any indication, it appears as though he loved the night time. 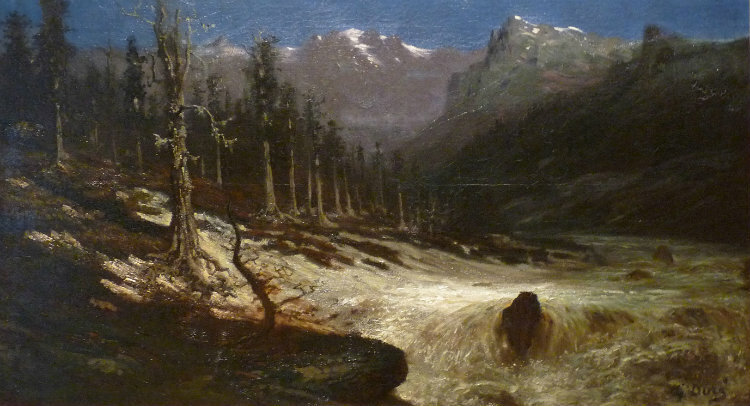 Dark by nature, Gustave enjoyed painting at night as well as creating night illustrations, often using his vivid imagination to create elaborate scenes. He often took inspiration from Rembrandt, which is completely obvious in Tobie’s Angel. Gustave’s depictions of the knight and his squire, Sancho Panza, from Don Quixote are arguably his most famous works. They were so popular in the 1860s, in fact, that readers of the book, artists, and directors (for both stage and film) were greatly influenced by the ideas of the physical look of the characters. 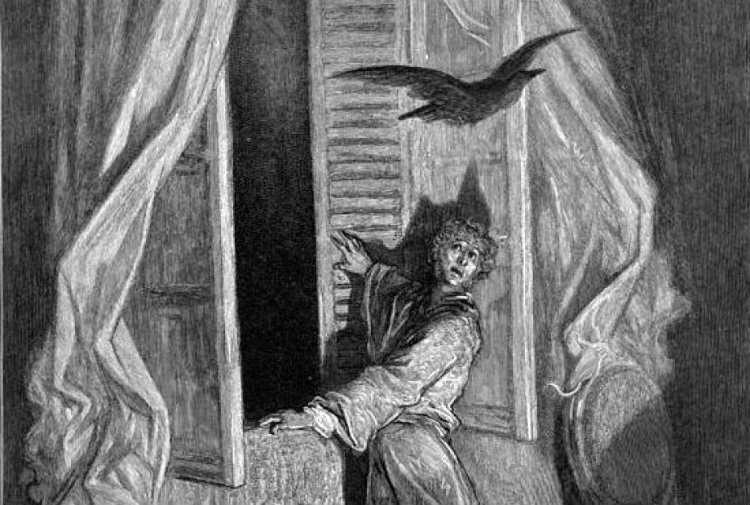 Edgar Allen Poe later commissioned him to illustrate “The Raven.” It has been rumored that the job earned him 30,000 francs from Harper and Brothers in 1883. 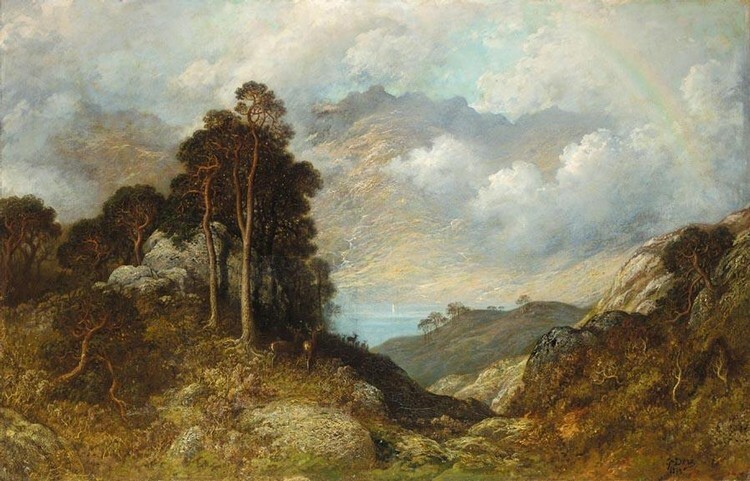 Although his paintings are world-renowned, even to this day, he was also extremely well known for his illustrations, amazing woodcuttings and engravings. He particularly excelled at sculpting and some say his individualism truly came out in those works. Gustave was not easy classified, which seemed like a threat to his future yet, like some of his fellow painters Charles Meyron and Francois Chifflart, he was very much a Romantic. A loner and introvert, Gustave never found love. He lived a life of wealth and was extremely successful, but his love life was extremely lacking. Just a shot in the dark here, but it could be because his mother was his BFF and roommate. File this under: No matter how talented you are, people will always find something negative to say. 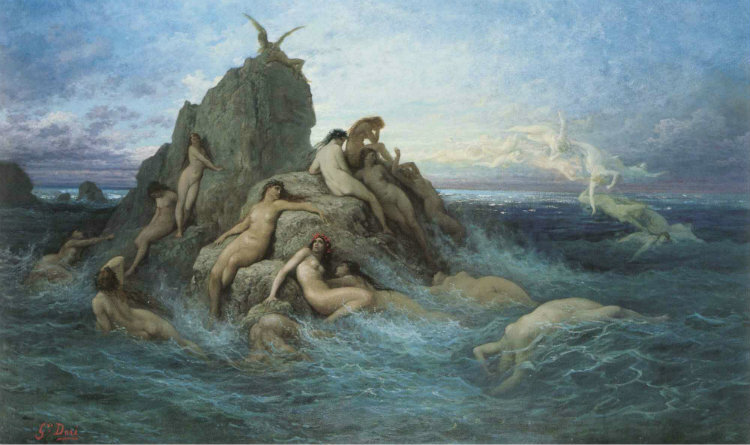 By the end of his life, Gustave’s illustrations started to receive numerous negative reviews. Because his works lacked color people assumed he was color blind. Additionally, his dark and often negative subject matter was often difficult to display. 11. He died at age 50. Although he was not a “starving artist” by any means and was affluent enough to have a home of his own, Gustave was still living at home with his parents when his father died in 1849. When his mother died a few years later, he lost his will to live. The death was far too much for him and Gustave gave up on his art and any interest in life. He had started work on some illustrations for Shakespeare plays, but lost all motivation and had very little energy to work. He died of a heart attack at age 50, young even for that time. There’s no doubt that Gustave Dore was one incredibly talented man, with illustrations so mesmerizing that they captivated audiences just as much then as they do now. 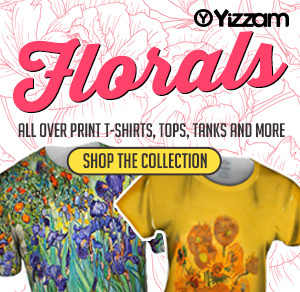 Though many of his paintings are still on displayed in galleries and in books, we think there’s no better way to pay homage than with all over print fashion. 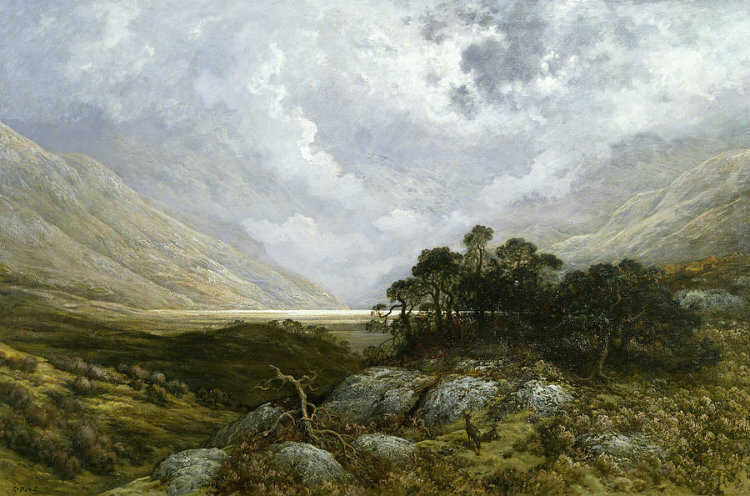 Here are just a few of our most popular pieces from our Gustave Dore collection. 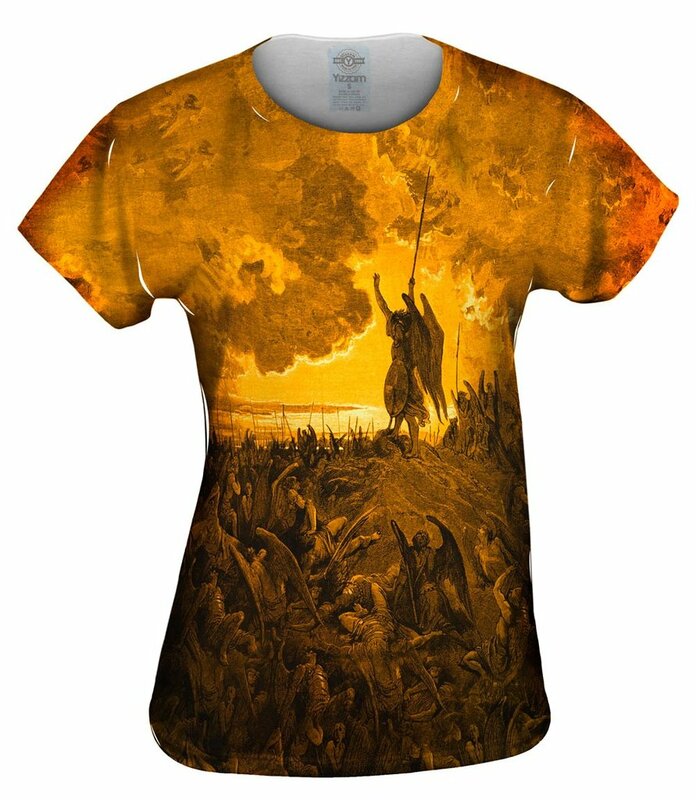 A rare color illustration, this all over print mens t-shirt is a deep and enthralling look at a depiction of Jesus and a crowd. Don’t be surprised if people stop to stare at your shirt. It’s a good thing! 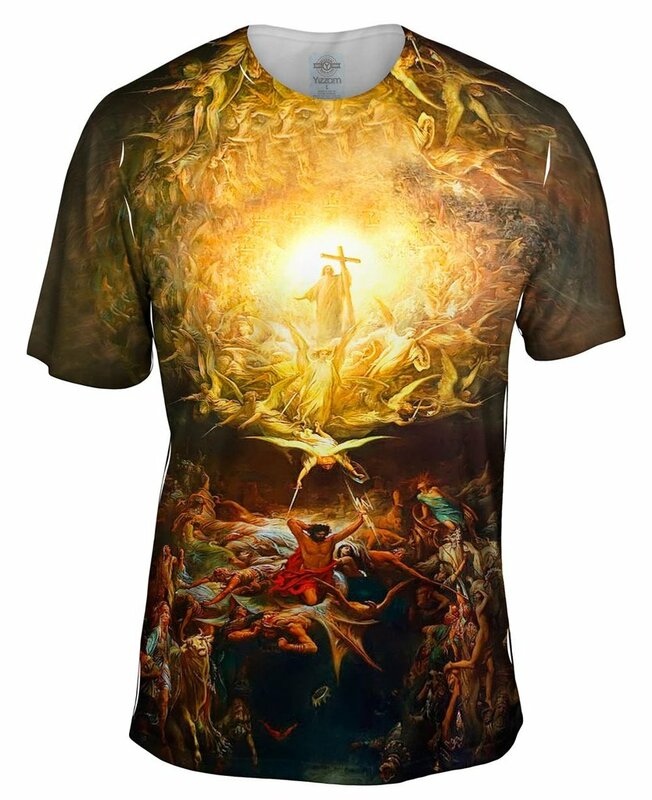 There’s so much to see here and this masterpiece is truly a stand out essential to any wardrobe – art lovers and Jesus fans alike. Gustave was known for his shock factor, and that’s exactly what this all over print appreal is all about. There’s a reason Gustave’s illustrations were sometimes considered a little too risqué. But then again, not everyone understands real art. 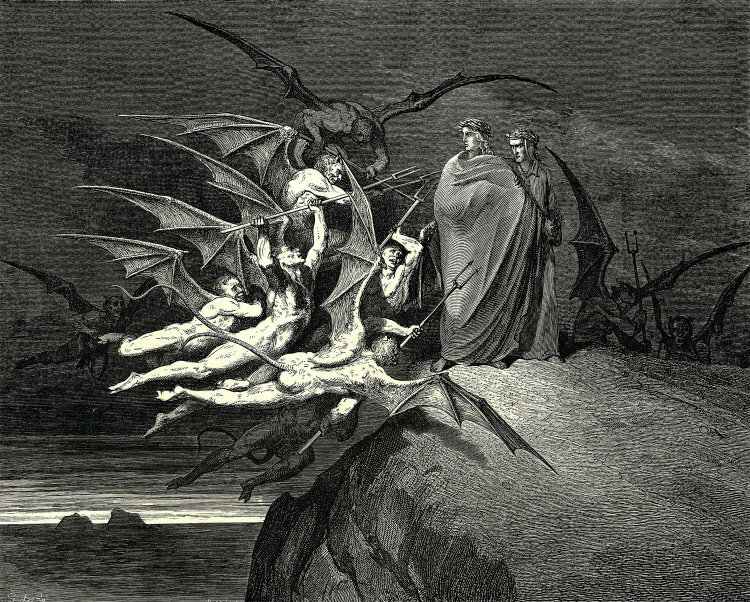 Satan’s fall to earth is portrayed in this classic illustration. One of Gustave’s more well-known illustrations, this picture speaks 10,000 words – at least. Just like so many before it, this piece is colorless and dark. Yet, the greyscale effortlessly matches the dark and hopeless scene. 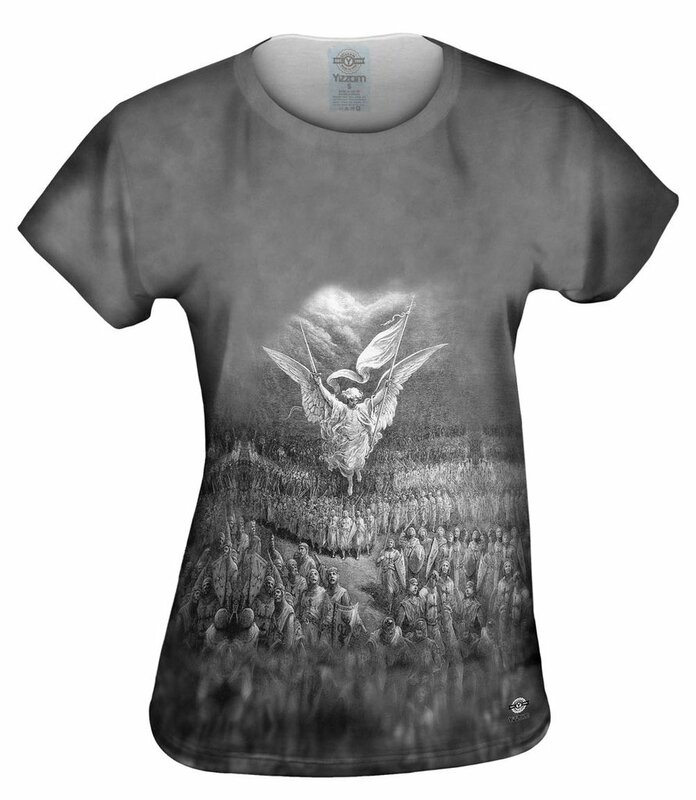 Artistic and deep with emotion, this all over print t-shirt is sure to not only look great with your favorite pair of jeans but be a real conversation starter wherever you wear it. trendy. Wear this with practically anything. And no accessories are necessary, this all over print t-shirt speaks for itself. The road to anywhere is a little bit trendier with this stylish all over print top. This 1877 print is filled with knights and warriors but somehow remains peaceful. 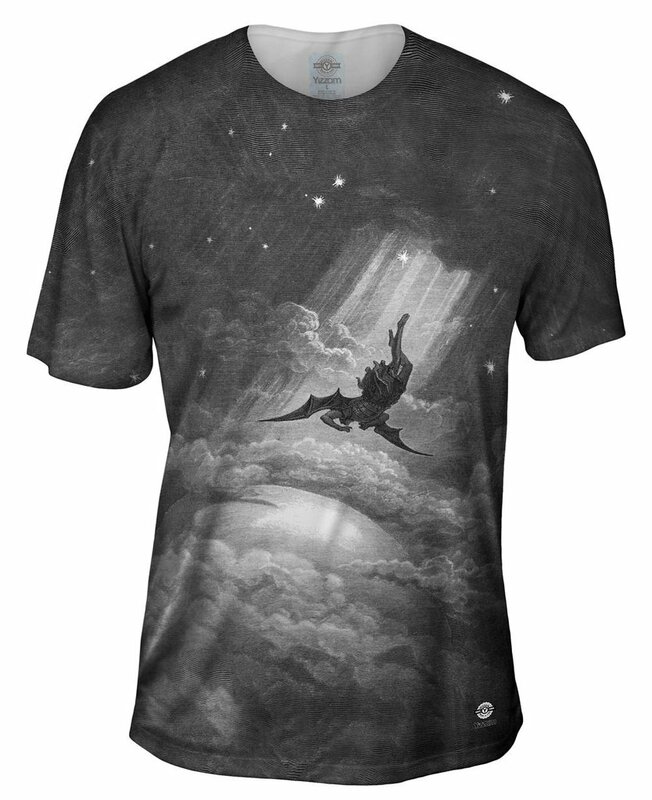 A truly inspiring and rousing illustration, this breathtaking all over print t-shirt is equal parts fashion and fervency.